Battlefield: Bad Company 2 is a first-person shooter video game developed by EA Digital Illusions CE and published by Electronic Arts for Microsoft Windows, PlayStation 3, and Xbox 360. 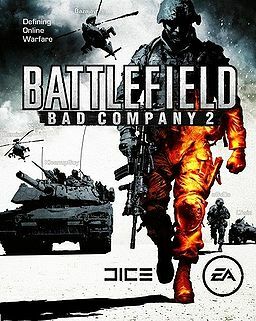 The game is a direct sequel to Battlefield: Bad Company and was announced at one of Electronic Arts' earnings conferences and was showcased for the first time at E3 2009. The game was released worldwide in March 2010. Contact us on Voice Chat or Post in this thread if you are interested in being a part of the local squads (PC, 360 and PS3). DICE today announced Battlefield: Bad Company 2™, the sequel to last year’s blockbuster title. In this installment, the Bad Company crew again find themselves in the heart of the action, where they must use every weapon and vehicle at their disposal to survive. The action unfolds with unprecedented intensity, introducing a level of fervor to vehicular warfare never before experienced in a modern warfare action game. To get ready for the assault this winter, players can prepare for action in Battlefield 1943™, an all-new multiplayer game available this summer via PlayStation®Store, Xbox LIVE™ Marketplace and on the PC. News out of Gamecon in Germany. .......for the who runnin' from MW2. lol. Infinity Ward hit a chord with PC gamers last week when it revealed that the desktop edition of its highly anticipated Call of Duty: Modern Warfare 2 wouldn't support player-run dedicated servers. Instead, Infinity Ward plans to introduce IWNet, a service that trades off dedicated servers for a more structured, console-like online multiplayer experience controlled entirely by the developer. 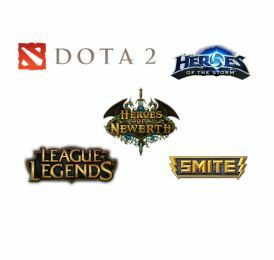 Though billed as an improvement in matchmaking, the move will prevent owners of the PC version of the game from managing their own servers as they wish. Following the news, many devout PC gamers expressed their discontent over Infinity Ward's decision en masse through an online petition that has secured more than 164,000 signatures. Capitalizing on this furor, fellow online PC shooter developer EA DICE has taken the opportunity to remind its fan base that dedicated servers will be a part of the Battlefield: Bad Company franchise's first iteration on desktops. "Since Battlefield 1942, DICE has used dedicated servers for all platforms," the developer wrote on its Web site this week. 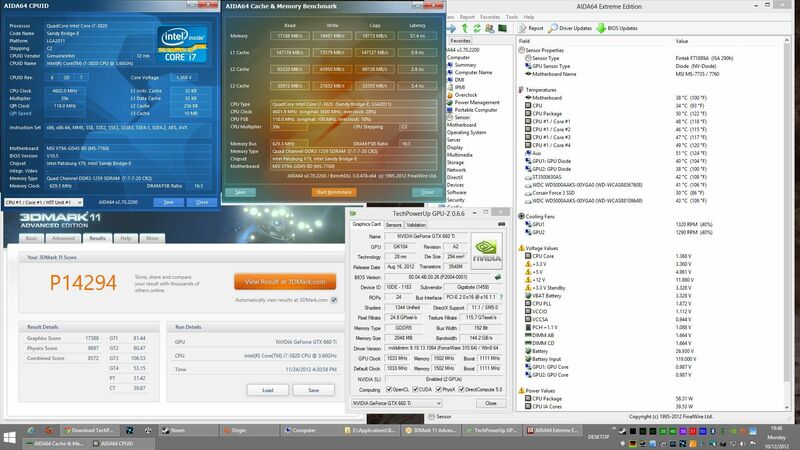 "This formula has worked well, and still works well, for us and for the gaming community. 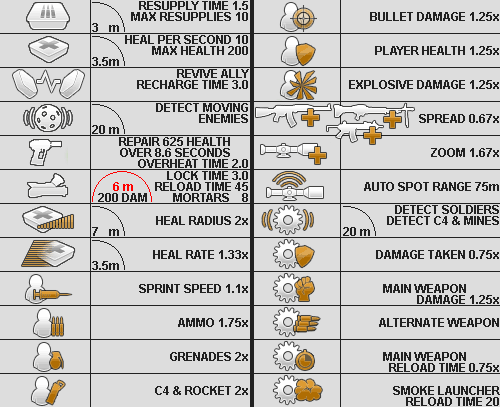 We have stayed true to this practice and will continue this tradition into the upcoming title Battlefield: Bad Company 2." As noted by DICE, Battlefield: Bad Company 2's online servers will be hosted by a variety of a datacenters in locations throughout the world that players can rent space from. Accordingly, server owners will be afforded admin control over their rented space, "allowing you to manage your server, your way." Players will also be able to earn ranks and rewards on dedicated servers, and they will also be covered by anti-cheat software. The sequel to last year's well-regarded new expansion of EA DICE's shooter franchise, Battlefield: Bad Company 2 will be available for the Xbox 360, PlayStation 3, and PC on March 2. Live for something..........or Die for NOTHING! Refer to this post I made as well. DICE? I like DICE. DICE could be my new hoss in March 2010. I've honestly never been a large fan of BF cause it's focused on multiplayer and large expansive environments. That being said I don't mind it for multi, but the SP was a complete waste to me. I'll consider this game on the 360 depending on the community. The downloadable via Live BF was fun albeit a bit more lag inclined than any other multi we play. and the plethora of vehicles to traverse said maps. Those big-azz maps don't really lend themselves to small-scale LAN sweats (like 4, 5, or 6-a-side). I hope DICE includes some small maps for some quick and dirty TDM. I think they are looking past the lan, the whole industry is. Time for us to wake up and smell that coffee yes. WAN is the new sweat. Bring on the 16 vs 16 BF maps, lol. Now that we have the bandwidth to handle it, shouldn't be a problem. You moved to the US oh what n00b? we doh even have Flow in all areas around T&T far less to use TSTT CRAP... beandwidth... yeah right.. Anyone knows if it still being played signifigantly online? Im really tempted. Anyone else here gots it? thoughts? Yes it is cause I have the Complete Collection an nearly half the servers are full even the modded servers are full most of the time. lol, w1n, isn't everyone on flow 10mb by now??? LAWL... i deeply deeply feel sorry for those on Blink..
A day of reckoning is in the making for Flow...mark my words.